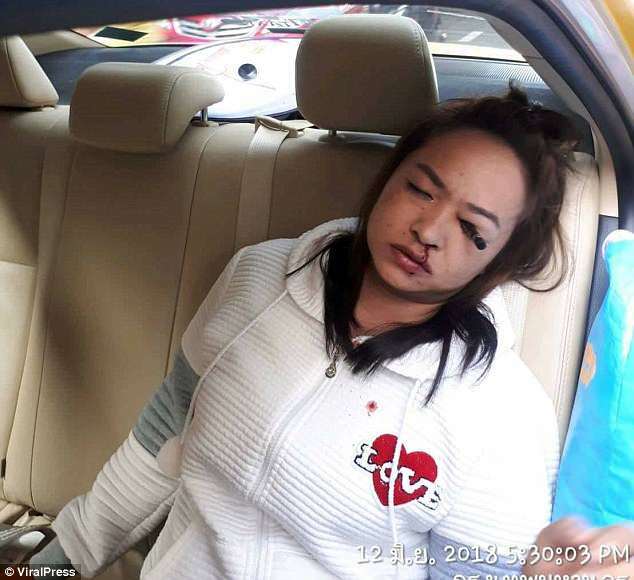 Girls learn… It turns out doing makeup in the car is now a no no. 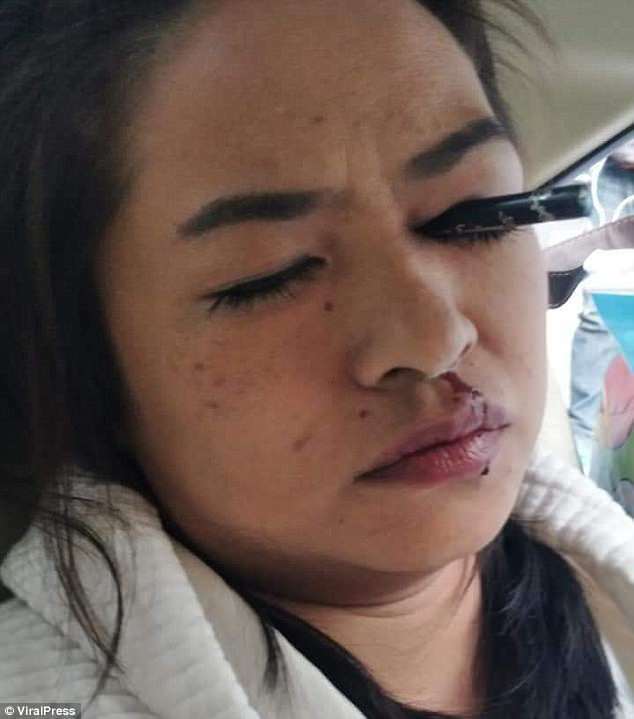 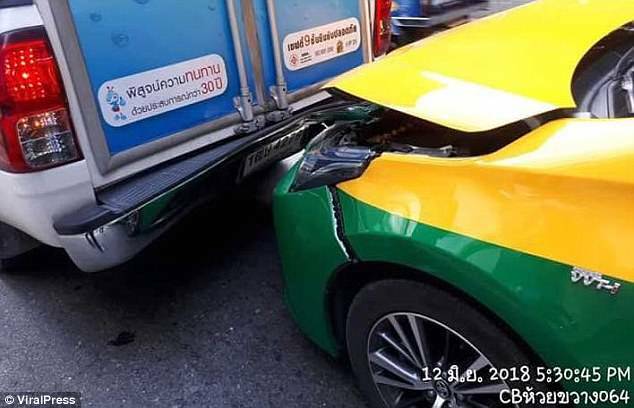 This is the moment a woman was left with an eyeliner pencil lodged in her eye after the taxi she was travelling in slammed into a truck while she was putting on her make-up. 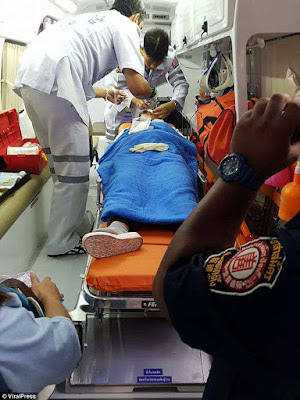 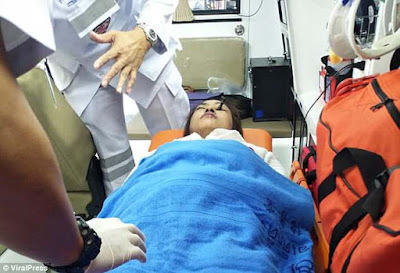 Paramedic Thanabodee Sabbodi said while the crash was minor the 'freak accident' had caused half of the pencil to plunge into the eye socket of the young woman, who has not been identified.